RepoKar is gonna make this Fall warmer! Fall is the time for cooler days and night. It’s also for hot latte drinks! What better way to enjoy Fall 2016 than with hot, hot deals from RepoKar.com. 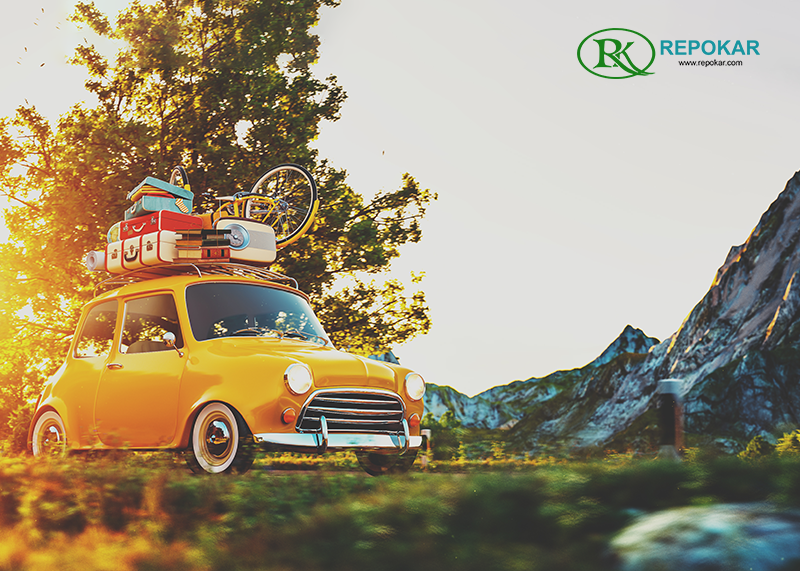 Before you go on your next adventure, head on toRepoKar.com and find the hottest car deals this summer! Joining in the nation’s largest auto auction site, you’ll deal with our helpful and accommodating car sellers with massive blow out car sales you’ll only find at RepoKar.com. 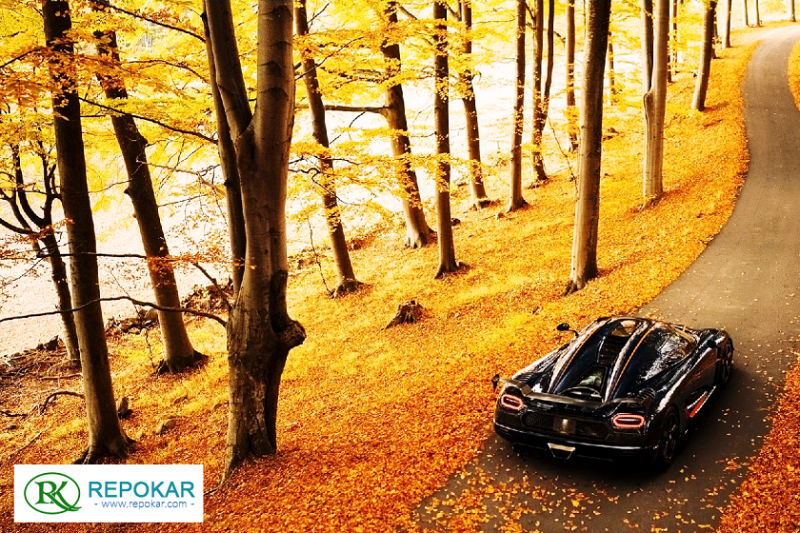 Your search for the perfect sports car or SUV is complemented with RepoKar’s updated website. 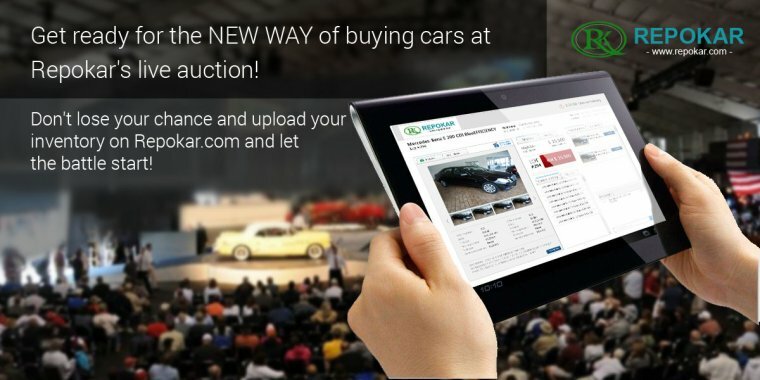 With the fresh, new web design, buyers and sellers will have an awesome car searching experience. 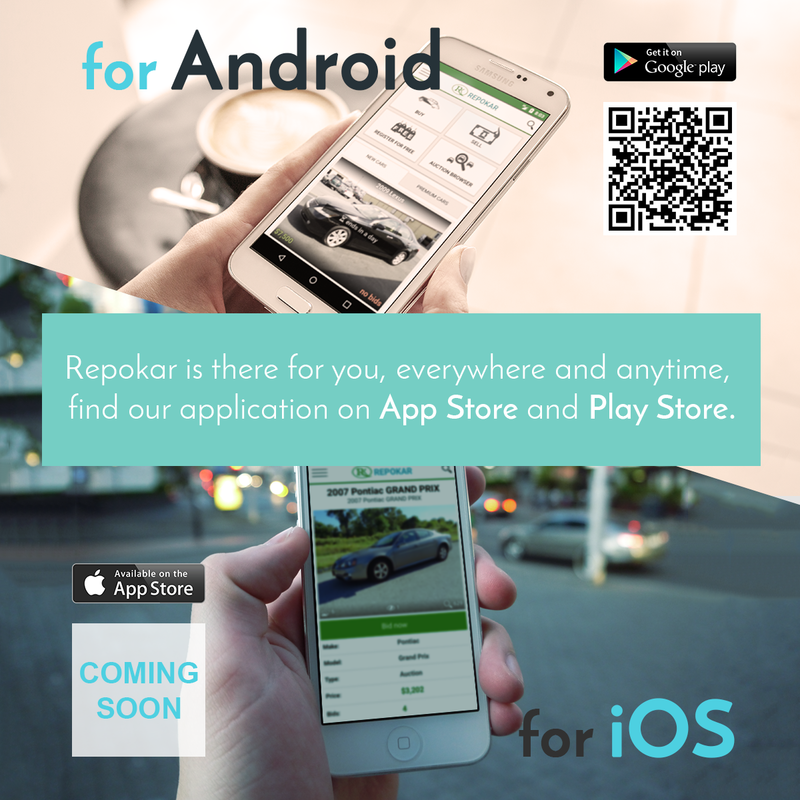 RepoKar now has an easier navigation for both buyers and sellers. We improved our system for a more effective and efficient communication between buyers and sellers. SMS messages and live chat are now available for buyers to instantly reach out to sellers. This feature is located in the seller’s details of a vehicle in view. That’s not all! Buyers and Sellers can also enjoy their RepoKar’s services on their mobile devices. You heard that right!! We are now mobile friendly. 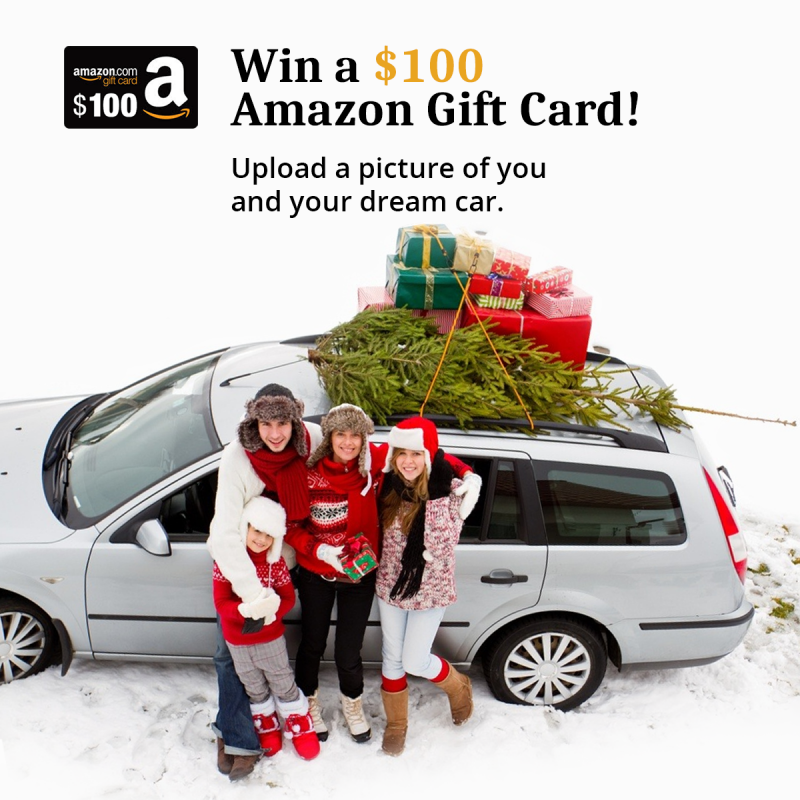 Search for your dream car while sipping your macchiato in your favorite coffee shop. RepoKar buyers and sellers always have the trading options: Auction, Buy Now, and Make an Offer. Providing these options allow buyers and sellers an interactive online car buying experience where both parties leave happy and satisfied. As a member of the National Auction Association, Car-Liquidation.com, we warmly invite sellers, such as you, to join the growing network of Car-Liquidation.com. Run a Sales Test Drive now! Sign up on Car-Liquidation, upload your inventory, and increase your selling opportunitiesnationwide. We’ll connect you with thousands of car buyers. 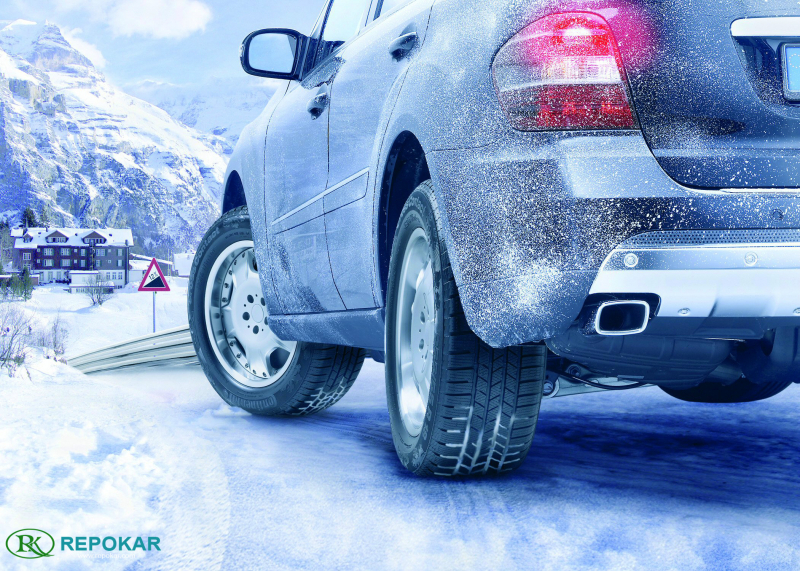 Trade cars with RepoKar and Car-Liquidation now and enjoy your business’ exponential growth!